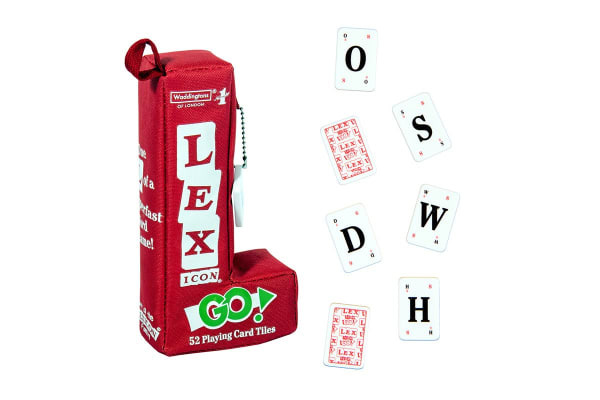 The Lexicon Go! is one ‘L’ of a super-fast word game. Race against other players to get rid of all your playing card tiles by creating words, swapping letters and even attacking other players’ words! 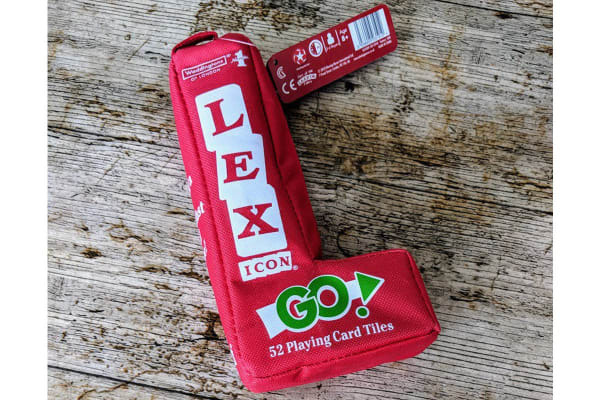 The Lexicon Go! game comes in a cool, portable bag which makes it the perfect game for on-the-go and any holiday! This game is great fun for any age, including the whole family.